An update on the opening ceremony for the Arras Tunnel in Wellington can be found at the New Zealand Tunnelling Company Community facebook page. Please take a few minutes to watch this very moving digital photo story of the march through the tunnel, look to see the names of the tunnellers who served in WWI. Background on the opening can be found also on previous blog post. With all the WWI books that have been published, and will be published over the next few years, it is important to check and see if your relatives are mentioned. Check you local library, read the book index if time is short and see if your family surnames are within. Last week I got the book "Berry Boys," by Michael Fitzgerald and Claire Regnault. I had heard about the photographs that had been found in Wellington and had looked at them on the internet to see if there were any Thames faces. To my surprise, the book contained my Grandfather's Uncle - Arthur Dudley Cornes. 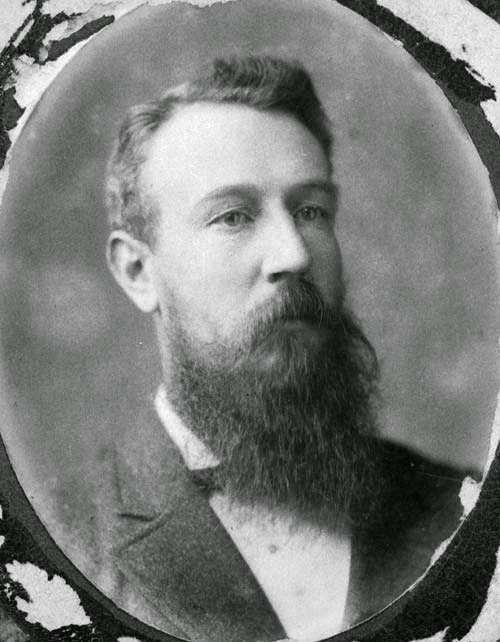 Arthur was the son of Alfred and Evelyn Cornes, born in Thames in 1884 and educated at the Tararu School. 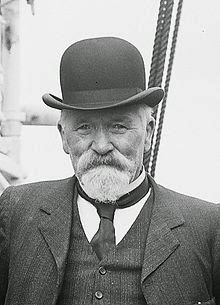 The full portrait and details are available online. 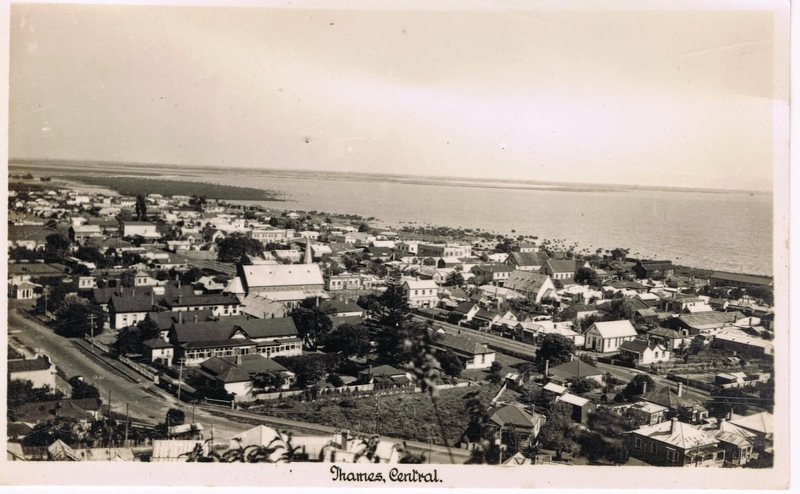 The final draft/proof has been completed on an upcoming book on the men and women from Thames who served in WWI - watch this space and The Treasury website for further news. In the meantime, keep searching the new WWI publications as they become available, and you too, may strike gold like I did. 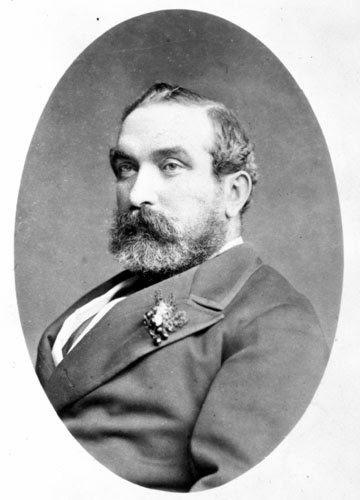 Once the goldfields were established, the first Thames eligible males, were on the 1869 Franklin Election Roll. On Saturday 27 September, there is a ceremony to officially open the Arras Tunnel under the National War Memorial Park at Wellington. On Saturday 27 September we are taking the Tunnellers to the Capital. We have been invited to take part in the official proceedings on the occasion of the naming and public walk-through of the Arras Tunnel. The new road tunnel runs beneath ...the National War Memorial Park. This occasion is one of huge significance to our Tunnelling Company family. We are delighted that our Tunnellers and their story will be formally recognised as part of this event. Many of the Tunnellers were Public Works Department Civil Engineers and miners. The construction and subsequent naming of the Arras Tunnel is a fitting tribute to these men in particular. We are thrilled to advise that the Ministry of Culture and Heritage will be hosting a gathering of officials and Tun Coy descendants following the tunnel walk-through. 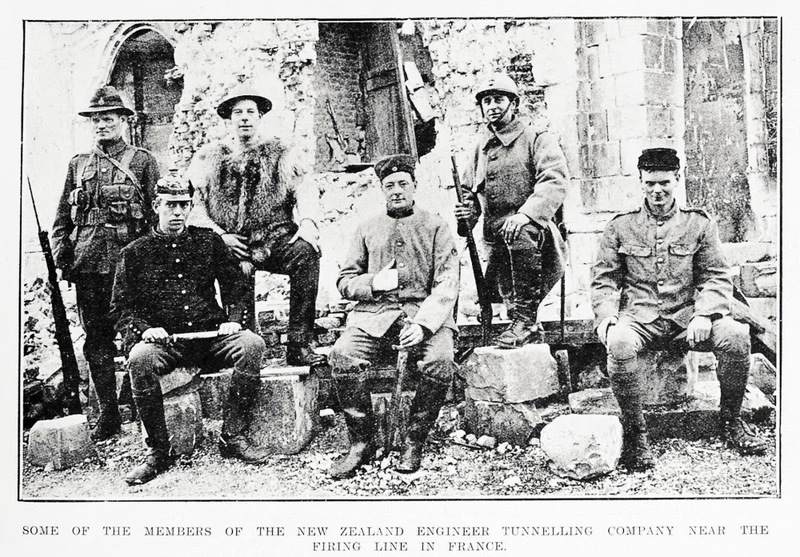 The TCDC area was well represented in the New Zealand Engineers Tunnelling Company during WWI, so it would be great to see any family members able to represent their family and the area. Contact Sue for more information, plus full details online. 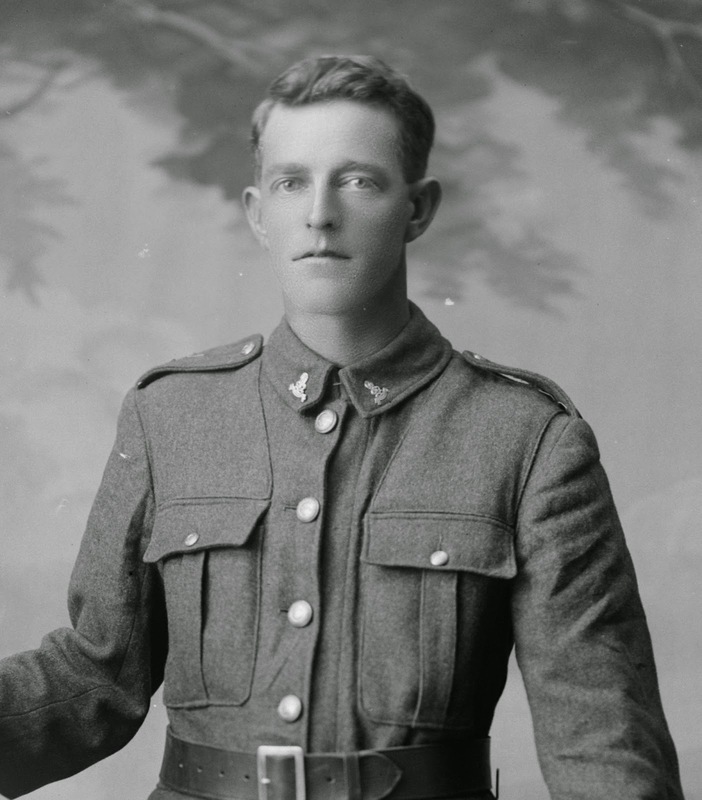 Thousands of people paid tribute to little-known Kiwi wartime heroes today by visiting Wellington's new war memorial park tunnel, named after a forgotten battleground in France. The Arras Tunnel in Te Aro, connecting the Basin Reserve to Taranaki St, is named after a small French town where 500 Kiwis dug extensive tunnels during WWI. Alongside the many thousand Wellingtonians curious to see the inside of the tunnel, dozens of descendants of the New Zealand tunnelling company were present, most travelling from other towns and cities for the special day. "It's a terrific honour," said Paraparaumu man Richard Martin, the 86-year-old son of sapper Bertram Martin. "It's quite amazing that after 100 years this could happen. After all, they were just humble labourers." I am currently updating the booklet, Nurses of Thames Hospital and would love to hear from any nurses who may not be included or secondly have their details incorrectly recorded!!! There are still missing graduate photos for in particular the 1950s and earlier. Also there are many years where there are no photos for Community Nurse/Enrolled Nurses graduates. Please contact me, so we can check your details are correct and if you have photos to share. Or drop any contributions to The Treasury for their photographic archives. A delightful envelope on an auction site with a stamp of Prince Charles on the cover. Timely, given the announcement in New Zealand today that Prince Charles will again be a grandfather in the months to follow. A popular camp and meeting area from the time the Thames Goldfields opened. 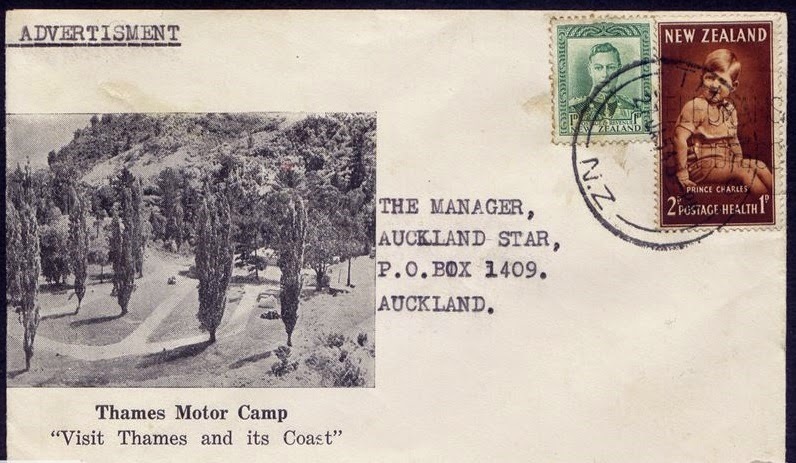 Names have changed over the years from Tararu Gardens, Thames Motor Camp and Dickson Park. In 1930 the Thames Council made the decision to provide cooking facilities at the grounds. "At a meeting of the Borough Council last evening, it was decided that further conveniences be installed at the Tararu Domain for motorists, who freely used the camping ground last year. A shed is to be erected to house electric grills, which are to be made available for cooking at a small cost." In some ways, nothing much has changed down Beach Road (north end). After-all A & G Price Ltd's large foundry site is still in operation and the majority of the buildings unchanged externally for decades. The reality though is that the large collection of businesses have long gone and the area is but a ghost town of its former glory. On the North-eastern intersect of Burke Street and Beach Road/Tararu Road, now (and for many years) has been an extension of the foundry. A past business on the site was Hawkes stable and carting business. The above scene shows a horse and cart travelling east along Burke Street from the wharf. On the left is Hawkes' Livery Stable and on the right A & G Price Ltd. Proceeding along the road and can be seen the sign "Governor B[owen Hotel]. This is in Owen Street, at the back of the foundry. 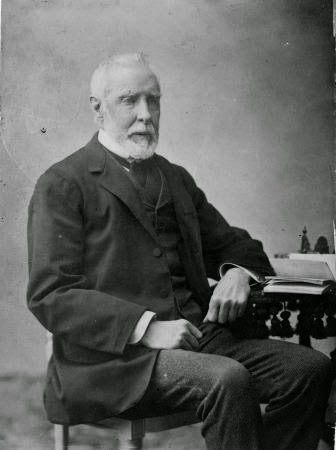 James Hawkes is in the Thames Street Directories at Burke Street during the 1890s-early 1900s. In the distance are the houses on the Waiotahi spur/creek, along with the mining operations. 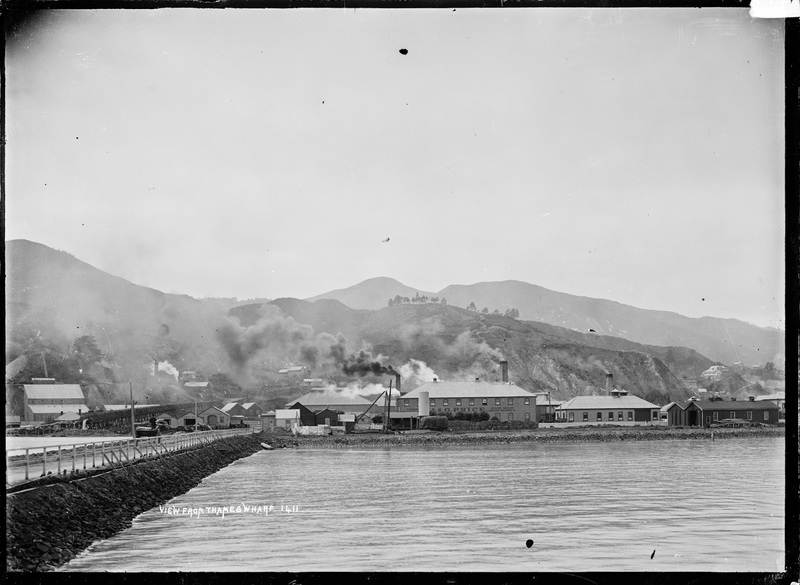 At this time the Golden Crown Mine and later the Waiotahi Mine. To the upper left of the livery stables can be seen the large overhead flume coming from up the Waiotahi. Below is the full photo. The hive of activity clearly shown via the large plumes of smoke from the foundry's many chimneys. Now with the view above and below, we can contemplate the changing times..from carriage to iron horse.